This is a £45.00 non-refundable booking fee, the remainder £45.00 on the day of your sessions. Booking fee can be made via card payments, final payment card or cash. These are perfect for those personalised gifts you want to get wether its mugs, calendars, keyring’s, perfect for making your own Christmas cards or weather you just want some prints for all the family. As these portrait sessions are only short, I limit the amount I book in. I am only booking in 12 more spaces. These portraits work best in cosy Pj’s, how adorable is little Eliza modelling for me? She is wearing Pj’s from Tesco and Dressing Gown from Primark. 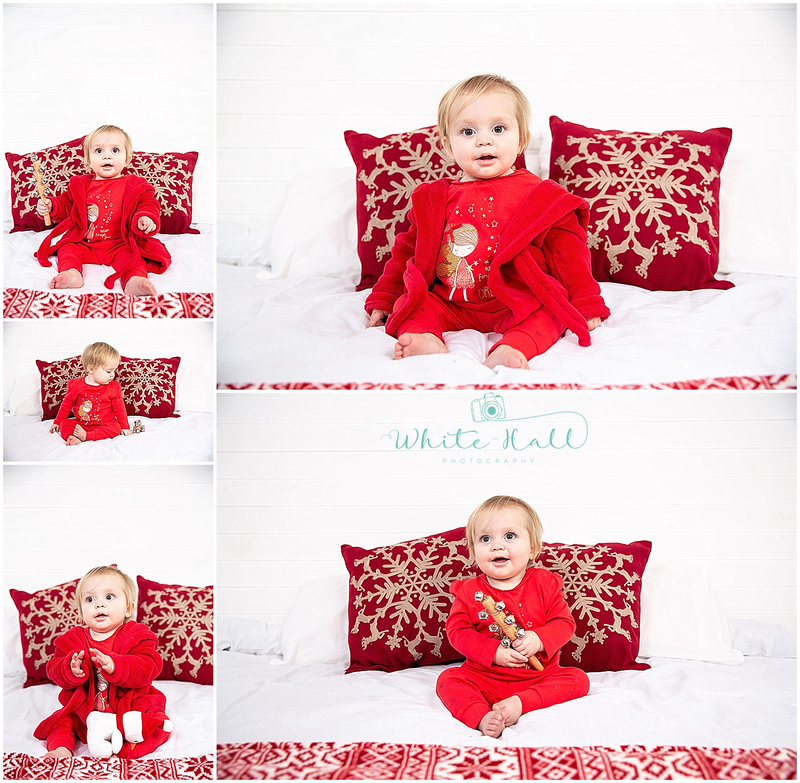 I can’t wait to get your little one/s booked in to get some beautiful Christmas portraits.